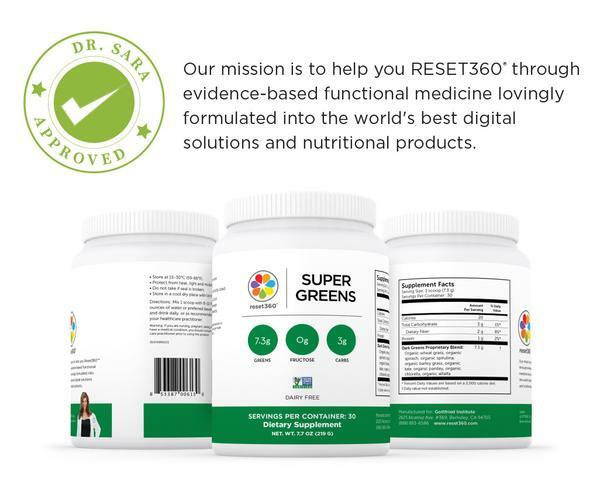 Dr. Sara created Reset360 Super Greens powder to help you increase your bioavailable phytonutrients and super charge your hormonal health without struggling to eat pounds of vegetables each day. 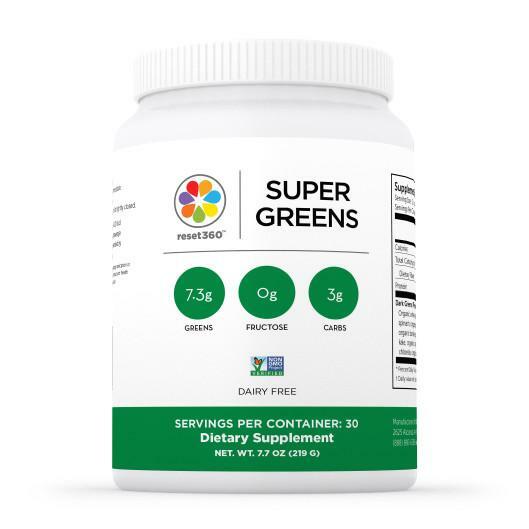 Her unique green superfood combination contains no fruit, is 100% organic, and is one of the strongest defenses against free radicals (which contributes to aging and cellular damage). Chlorella is a green algae that acts as a drawing formula that gathers heavy metals and mercury in the bloodstream and digestive tract. Clean blood insures that metabolic wastes are efficiently carried away from the tissues. 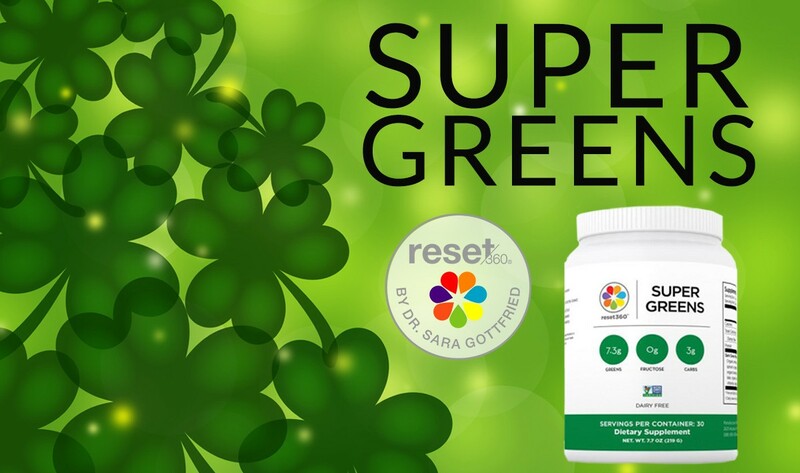 Spirulina is a blue-green algae (also known as cyanobacteria) found in tropical and subtropical lakes with a naturally high pH. 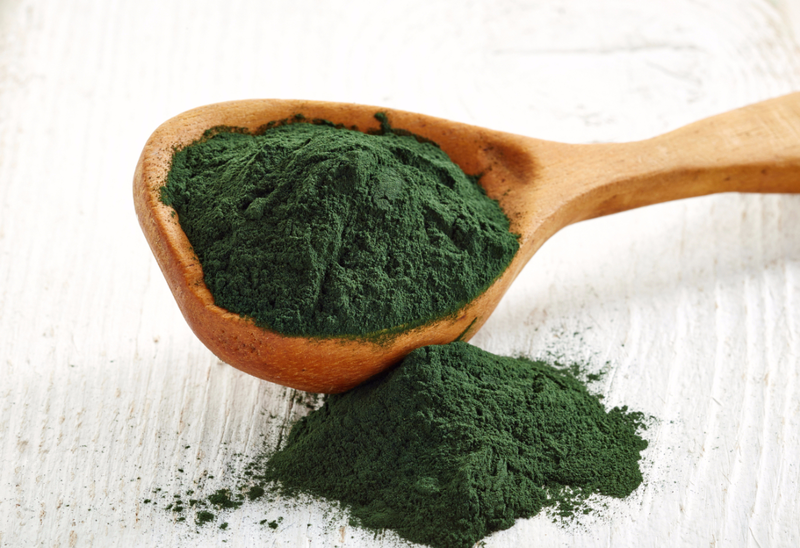 Spirulina is considered one of the most nutritious food sources. As a significant source of amino acids, essential fatty acids (including ALA, GLA, EPA and DHA), vitamins B, A, E, K, and C, minerals, and antioxidants, it’s one of the best choices for a daily multi-vitamin. This age-old superfood aids us in our ability to digest our food, protect against cancer, and improve our glucose control. Spinach leaves are one of the richest sources of vitamin K, essential for blood clotting and bone health, and vitamin A, which is needed for vision, a strong immune system, and reproduction. A delicious and highly nutritious relative of celery, parsley is cultivated year-round, and is considered the world’s most popular herb. The most notable health benefits of parsley are found in its two unique components: volatile oils and flavonoids. 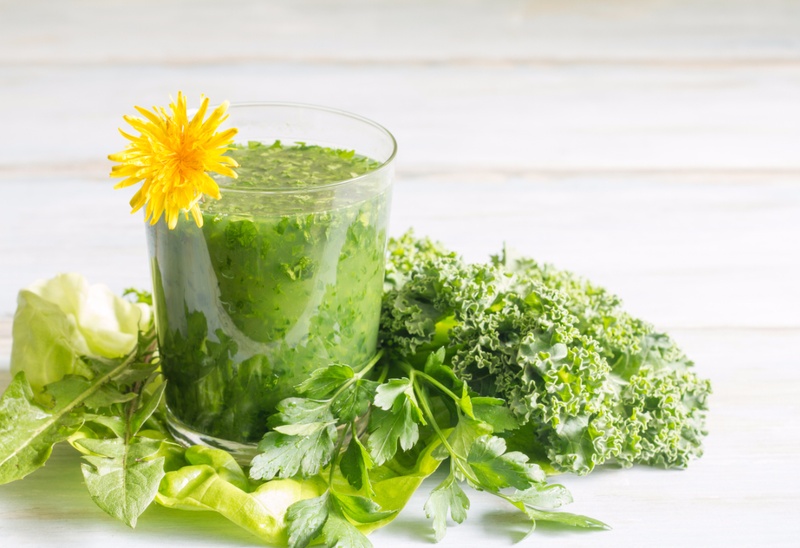 Volatile oils inhibit tumor formation, making parsley a fierce warrior against cancer. When ingested, these oils help to neutralize carcinogens. Large amounts of vitamins and minerals are found in green barley (Barley Greens) leaves. These include potassium, calcium, magnesium, iron, copper, phosphorus, manganese, zinc, beta carotene, B1, B2, B6, C, folic acid, and pantothenic acid. 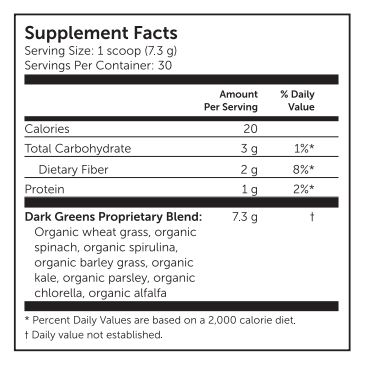 Barley grass is said to have 30 times more vitamin B1 and 11 times the amount of calcium than cow's milk, 6.5 times as much carotene and nearly 5 times the iron content of spinach, close to seven times the vitamin C in oranges, four times the vitamin B1 in whole wheat flour, and 80 micrograms of vitamin B12 per 100 grams of dried barley plant juice. Just one cup of kale contains almost all of your daily requirements for vitamins A, C, and K, providing anti-inflammatory benefits as well as phenomenal cardiovascular support. It is also rich in lutein and zeaxanthin, which promote healthy eyesight. Kale is a great source of potassium, iron, phosphorus, and manganese – as well as over 45 different varieties of antioxidant flavonoids. Alfalfa leaf contains essential vitamins including the entire spectrum of B-vitamins, A, D, E, and K. Alfalfa Leaf is a source of iron, niacin, biotin, folic acid, calcium, magnesium, phosphorous, and potassium. Alfalfa is a source of chlorophyll. Compared to other plants, alfalfa leaf is very high in protein and amino acids. Wheatgrass juice is an effective healer because it contains minerals and vitamins A, B-complex, C, E, l, and K. It is extremely rich in protein and contains 17 amino acids, the building blocks of protein. 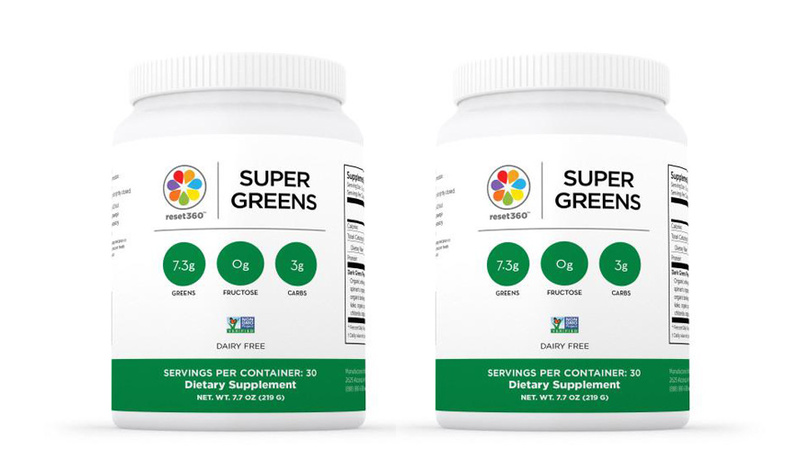 Double Up on Super Greens and Save! 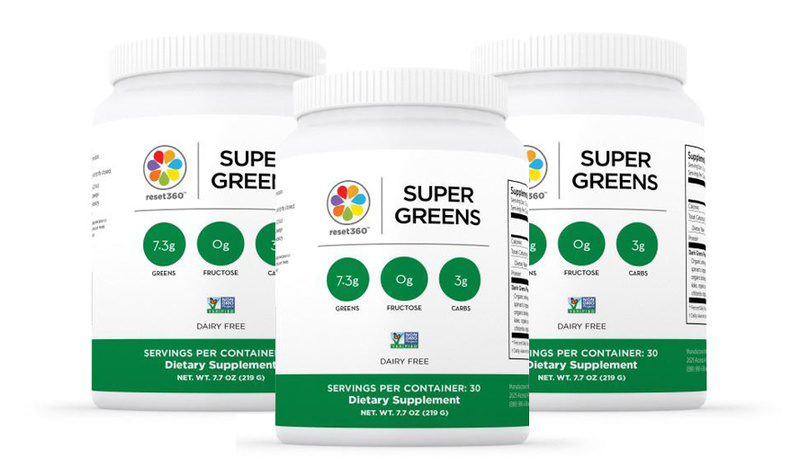 Most Popular SUPER GREENS Bundle For Best Pricing.